Step 1. 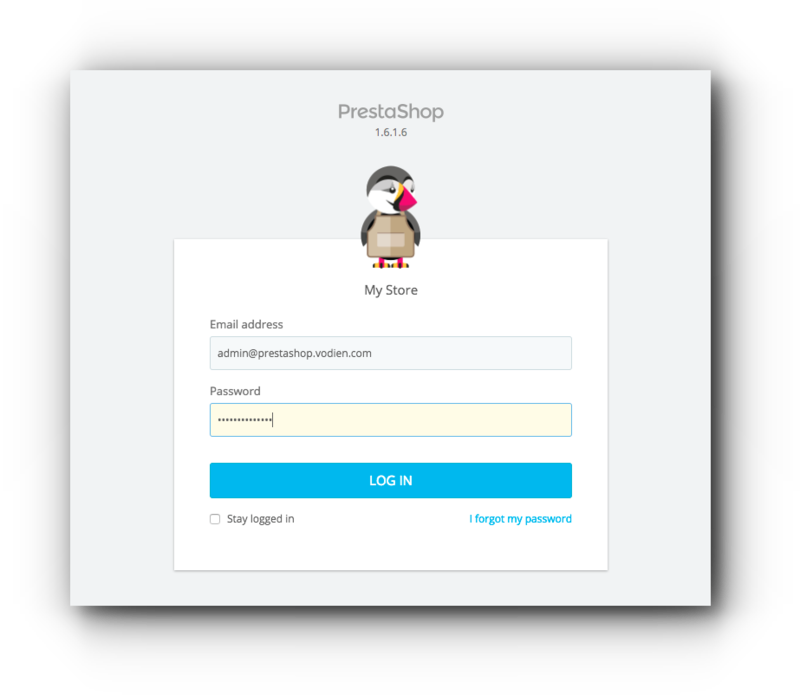 Log in to your PrestaShop Admin. Step 2. 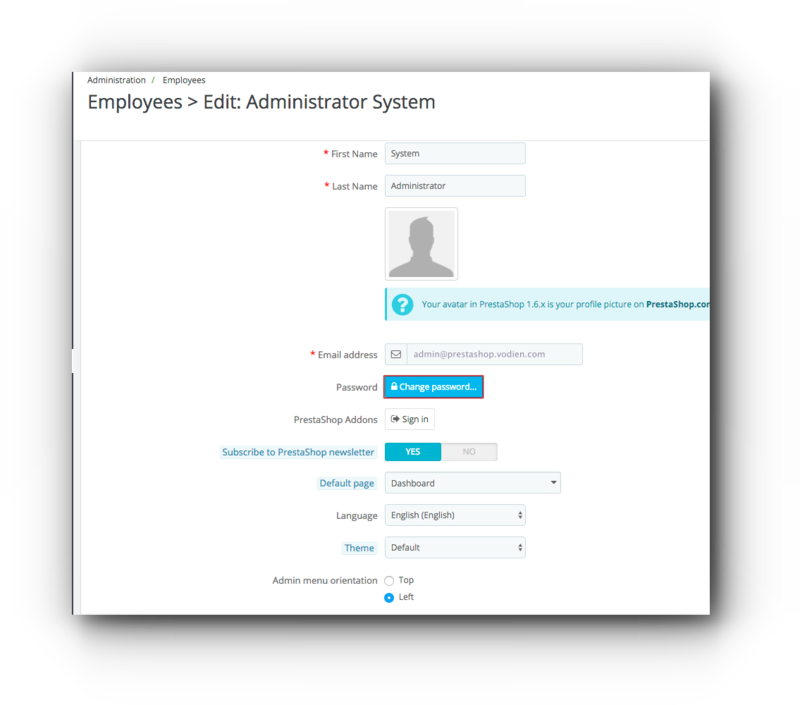 Click Administration from the left side menu and select Employees. Step 3. Look for the SuperAdmin and click “Edit”. Step 4. Look for Password and click “Change Password”. Step 5. Enter the current password and new password (twice). Scroll down and click “Save” button to save the changes. 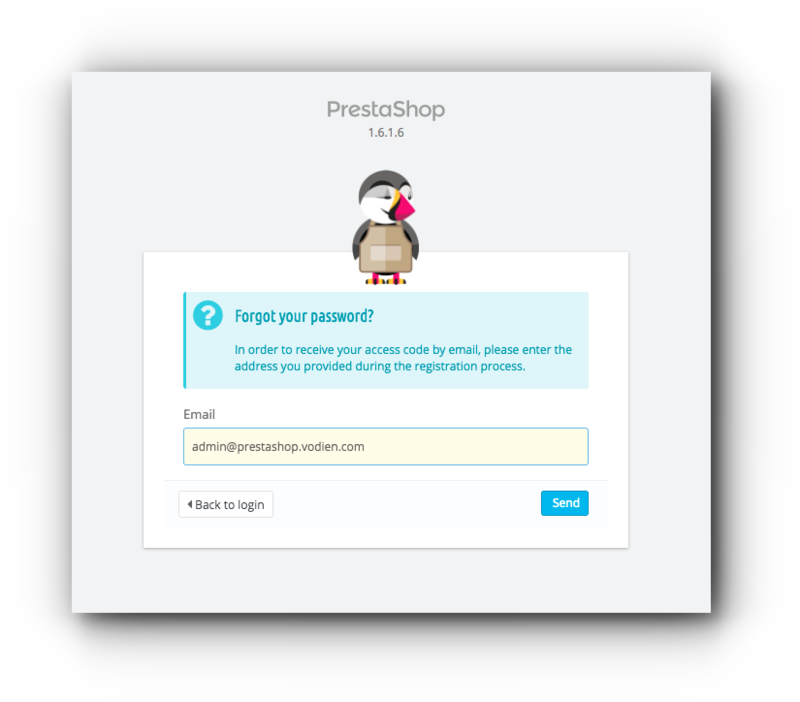 This is assumes that you know the email address you are using for the PrestaShop admin site but does not know the password or forgot it. Step 1. 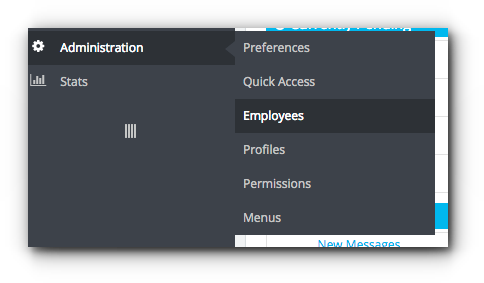 Access your PrestaShop admin page. Step 2. Click “I forgot my password” link. Step 3. Enter the email address and click “Send”. Step 4. 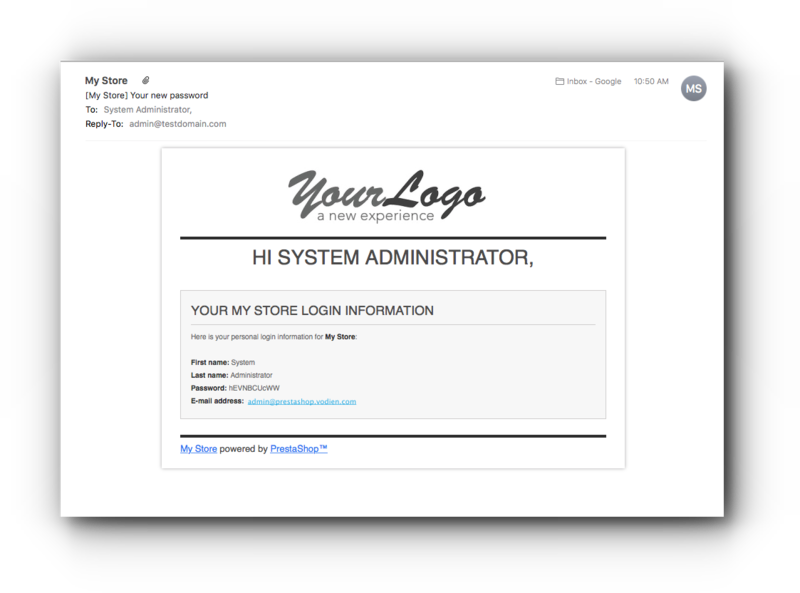 An email with the subject “[My Store] Your new password” which contains your new PrestaShop admin password is sent to you. 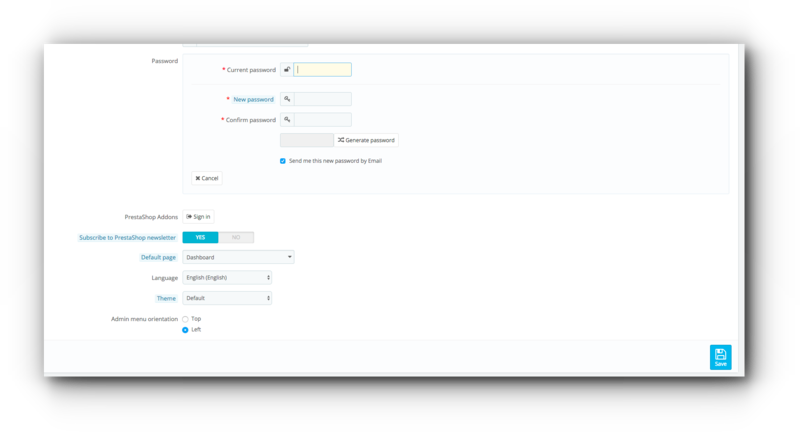 You can log in using the system generated password and update it through the admin site. 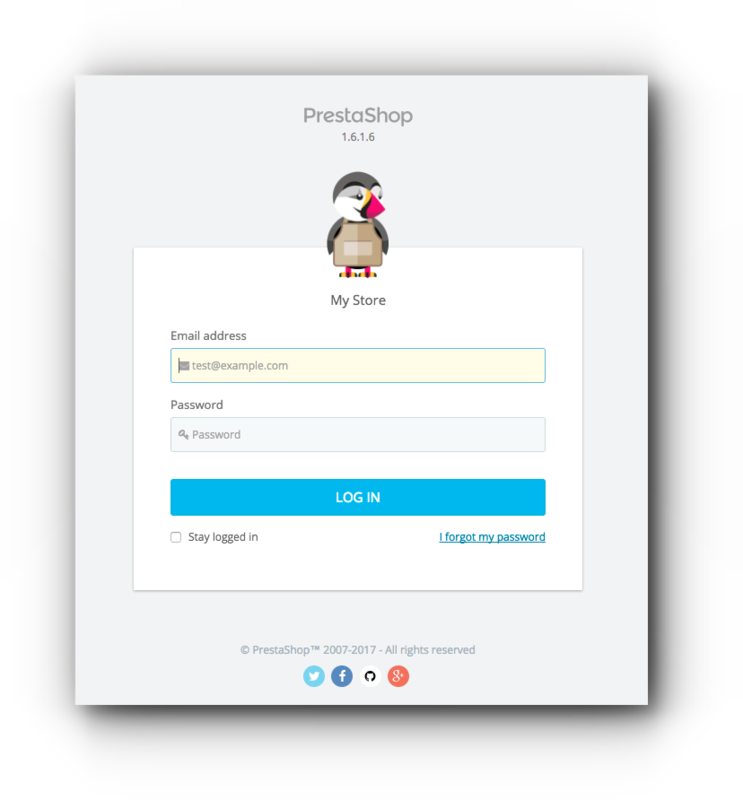 Follow the steps below if you do not remember the email address and password you are using for your PrestaShop admin. Before you proceed, it is highly suggested to back up your website files and database. Step 3. 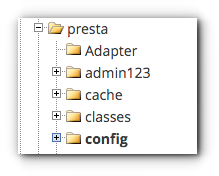 Locate your PrestaShop directory and select “config” folder. Step 4. 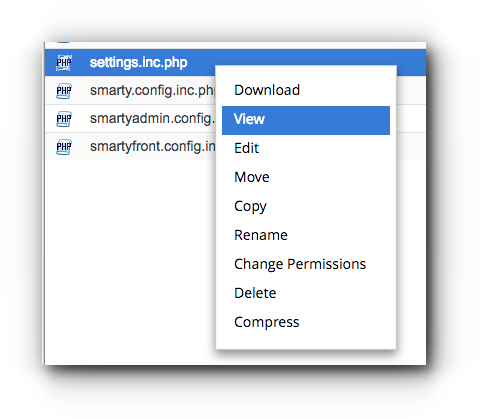 Look for settings.inc.php file, right click on it and select View. Step 5. Look for the COOKIE_KEY and copy the alphanumeric value. Step 8. Locate your PrestaShop database and click on it. Step 9. 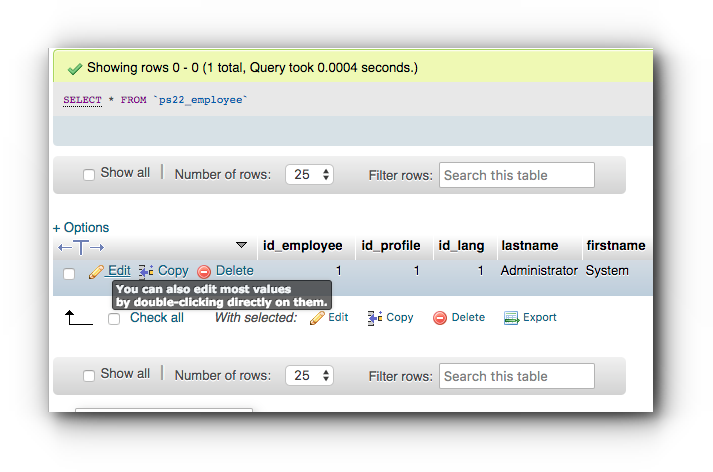 Find the ps22_employee table and click on it. Step 11. Look for the passwd. 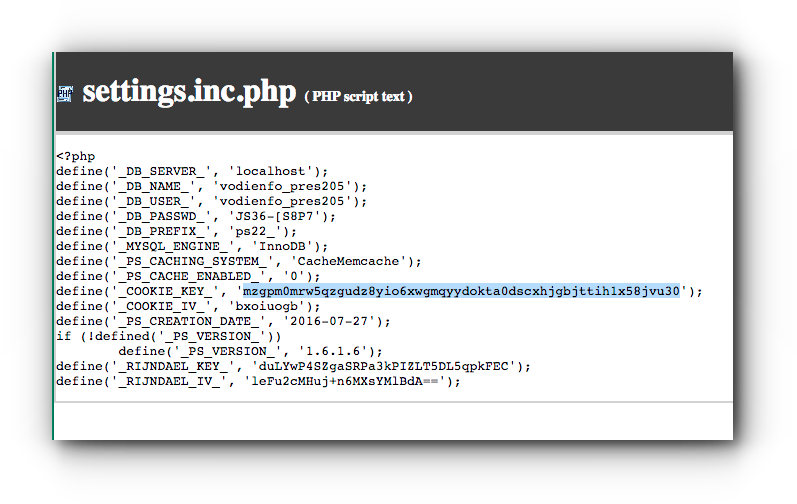 Change its value to the alphanumeric key you have copied and the new PrestaShop admin password. Make sure that there is no space in between the 2 values. Step 12. Select MD5 for the function. Step 13. Scroll down and click “Go”.